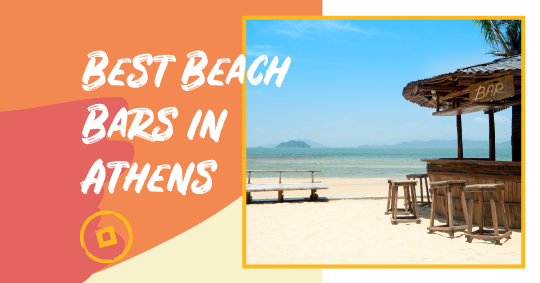 Besides the center of Athens and all of its suburbs, sprawling with all kinds of bars, restaurants, night clubs and cocktail lounges, some minutes away from the city center lies the Attica coastline that is filled with some of the best beach bars for your summer bar crawls. 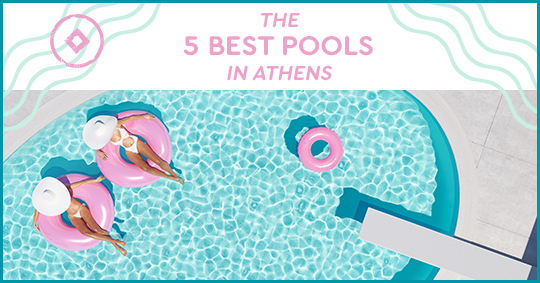 The temperatures are rising in the heart of Athens and you don’t really want to head to the beach. What else can you do? 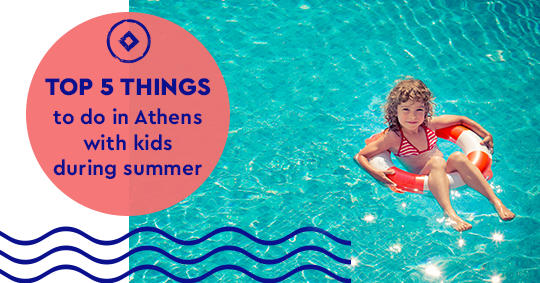 Haven’t you left the city center, the hustle and bustle of everyday life to enjoy your summer holidays with your family and friends yet? 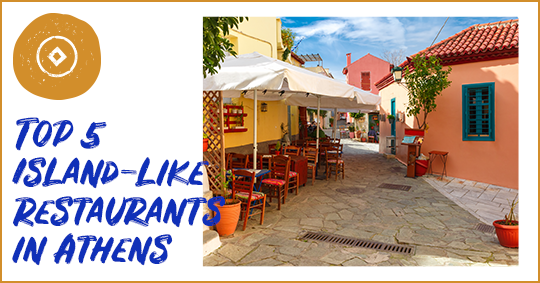 The city of Athens is filled with character, history and tradition, museums and ancient sites, restaurants, taverns, bars and cafes that remain open until the first hours of the morning. 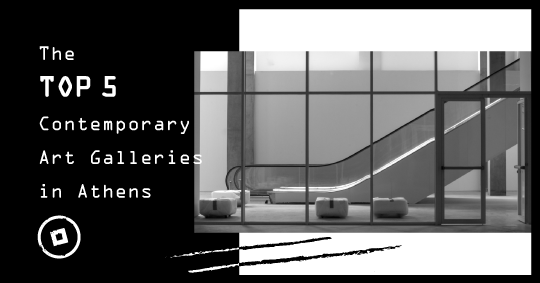 Activities and entertainment options for couples, adults and families to enjoy. 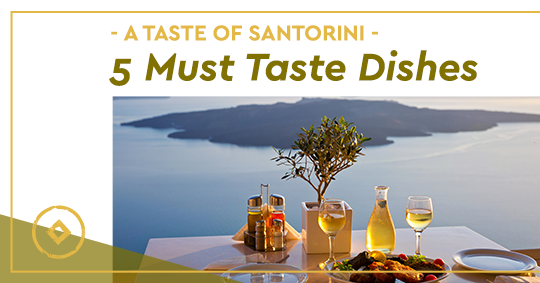 Blessed by the gentle sea breeze and the volcanic soil, Santorini could only offer products of high nutritional value, distinctive flavor and aromas. 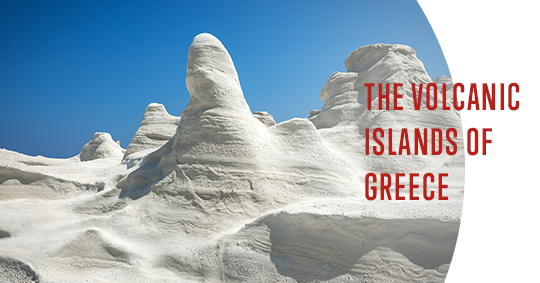 Right in the heart of the Cyclades, Paros island stands like a jewel in the Aegean Sea. As soon as you reach its port the scents and flavors of the local gastronomy, the fresh fish and herbs will provoke you to discover the essence of the Mediterranean. 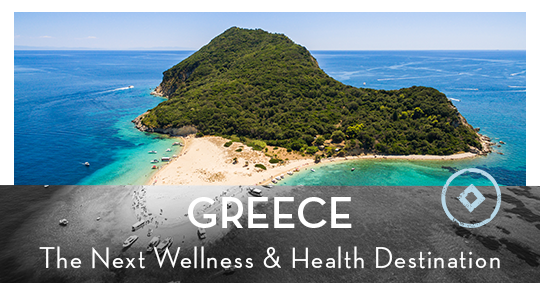 Greece is a country that has been formed by several natural phenomena, the rash of earthquakes and volcanic eruptions that have created a number of dramatic landscapes worth exploring. 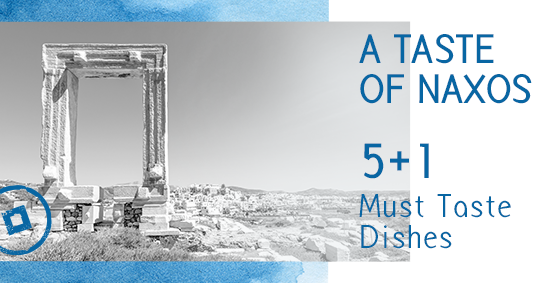 Athens is a cultural hub of ancient and new cultures featuring museums, exhibition centers and art galleries worth exploring. Superfoods have become extremely popular in the last few years as a healthy part of a balanced diet. 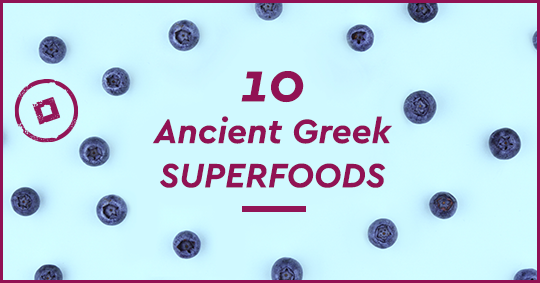 Emerging as a new trend, superfoods have made their way to the marketing community, the super market shelves and our own cupboards. 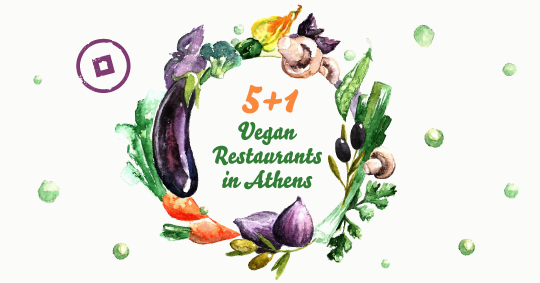 Being a Vegan in Athens offers you many options when you decide to dine out. There are several restaurants offering mouth-watering vegan dishes that even the non-vegans couldn’t resist. 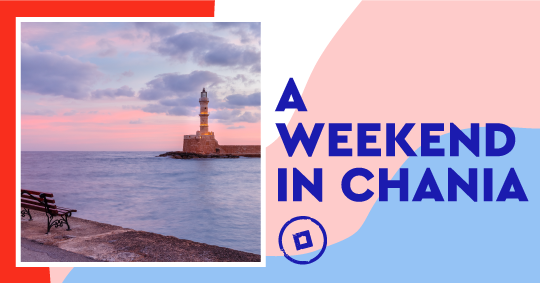 The island of Syros, also known as the Lady of the Cyclades, is the capital of the Cyclades prefecture, bursting with color, original architecture, culture, scents and flavors that will take your breath away. 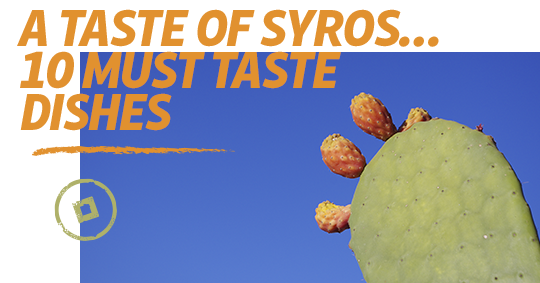 Flavors inspired from Asia Minor, from Turkey and the refugees that brought along with them spices from the Orient and the Capuchin monks. 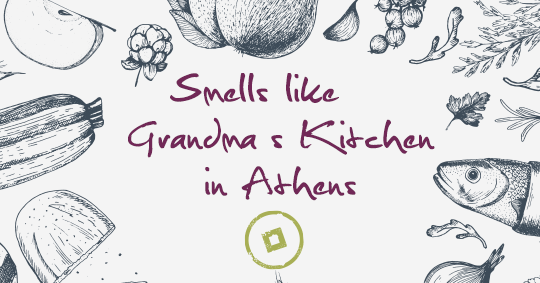 Greece is a country filled with Mediterranean flavors and aromas, filled with traditional and ancient recipes inspired by its ancestors. 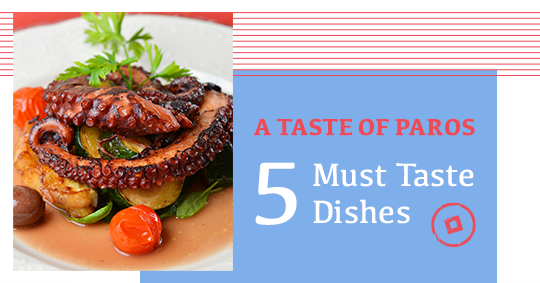 Everywhere you look you’ll find a tavern, a bistro, a restaurant serving authentic recipes that have been handed down from generation to generation.